Debby is an award-winning professional coach who is known throughout the speed skating world. 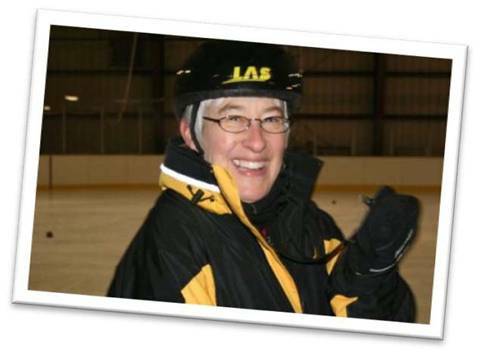 She travels throughout Canada providing both skater and coach training opportunities. Debby will join skaters and coaches on the ice during regular program times on October 25 – 28, 2018.